Engineering Innovation is not just a team of engineers, we are a diverse group that is dedicated to providing the best mail and parcel automation services to ensure the success of your company. Don Caddy is the Chief Operating Officer of Engineering Innovation Inc. Don has more than twenty years of experience in the mailing industry, and is the driving force behind Engineering Innovation’s product planning and development and has overall responsibility for operations including production management, client relations, staffing, and coordination. Vanessa started at Eii in 2016. She is a Code Monkey handler and Director of “making it rain.” She gets stuff done. Vanessa’s your Sherpa into the chasmic netherworld that is the Software Department. As teacher and student, she leads by example and follows when required. In her own words: “I am humbled by my own arrogance. Integrity is at the heart of everything I do.” Vanessa also manages the Software Department from QA to Maintenance. 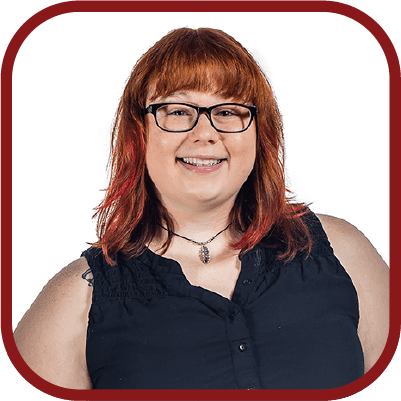 Her team includes QA, UX, Embedded Systems, and full-stack Software Development. She helps guide the developers toward best practices and sets the foundation for continuous integration. One word of advice she has for her developers and others in the career field is to make learning a priority and never get comfortable. In an industry that changes every 6 months, comfort is for legacy not legends. Vanessa attended Indiana State University. She started working in tech when she was 16 years old, building computers for her family’s IT business. She took a break to join the Air Force as an Avionics Specialist where she specialized in electronics and communication/navigation systems. She’s worked in some area of tech from hardware to IT to development for nearly 26 years now. Her first development job right out of college was with Hewlett-Packard, and she also worked for Purdue as a Web Application Developer before coming to Eii. Raised in Terre Haute, IN, Vanessa now lives in Carmel, IN with her husband, Siddharth; her daughter, Sierra; and her son, David. Aaron has been with Eii since 2006. He is responsible for the overall design of our software and the interfaces between the different software packages offered by Eii. Aaron has a BS in Computer Engineering from Purdue University and has a total of 6 years of experience as a Software Engineer at MailCode and Pitney Bowes. A native of Frankfort, Indiana, Aaron still resides there with his wife, Stacey. Matt began with Eii in 2013 where he is responsible for Accounting and Human Resources. 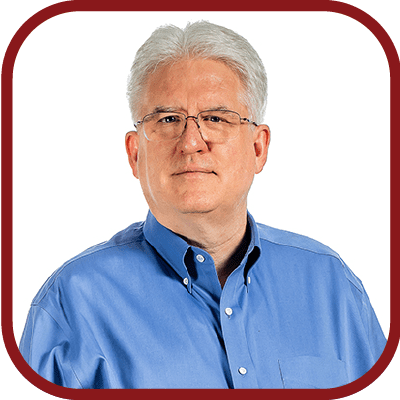 He got a BS in finance from Ball State University and has 23 years of experience in Accounting and Business Management with not-for-profits and agriculture. Matt was raised in Monticello, IN and currently lives in Brookston, IN. He’s married to Amy and has 7 children: Noah, Liz, Lydia, Isaac, Maria, Rebekah, and Kaite. Beth started with Eii in 2013 as a Customer Support and Sales Administrator. 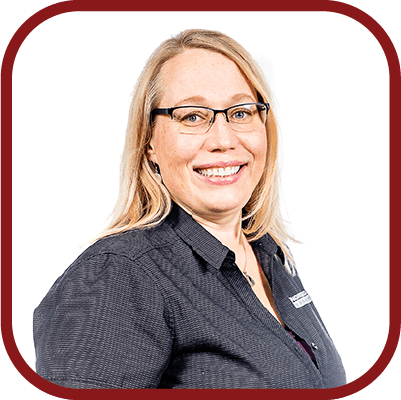 With her advanced skills and innovative ideas, Beth now manages the Customer Support and Business Development departments, as well as co-managing the Hardware Engineering department. Born in Elwood, IN, Beth now lives in West Lafayette, IN. When you were ten, what did you want to do when you grew up? What would you do/buy if you won $10 million in the lottery? Brandon has been with Eii since 2008 and is the manager for the Information Technology department. His daily tasks include managing the infrastructural network that keeps Eii functioning from day-to-day, by making sure that things like the email and virtual servers operate properly. Brandon is also constantly searching for the most advanced technologies to ensure that Eii’s employees are utilizing the best tools. Originally from DeMotte, IN, Brandon now lives in Lafayette, IN, with his wife, Lora, and daughter, Anna. Clark has been with Eii since 2007 and currently handles sales and marketing. 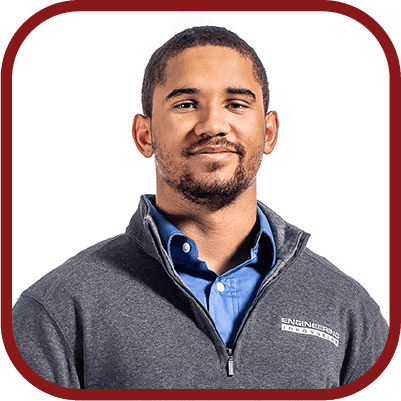 Clark graduated from Brown University with a bachelor’s degree in political science and has expertise in the areas of Eii mailing and Logistics Solutions. Clark also has previous, notable experience with consulting, publishing, business writing, and advertising sales. Clark grew up in Lafayette, IN and now currently lives in West Lafayette, IN. 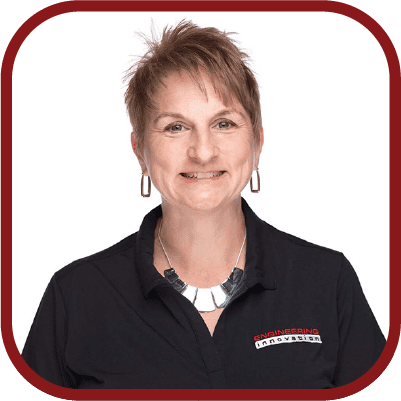 Donna has been a member of Eii since 2016 and is currently a business developer in the sales department, working with both sales and client relations. She got her bachelor’s degree in Engineering from The Ohio State University. 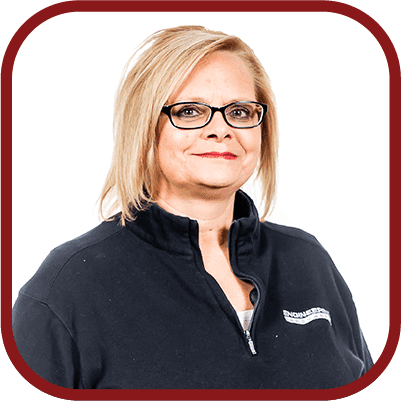 Donna has gained valuable experience with companies like UPS, Pitney Bowes, DHL, and Runbeck. A native of Lima, OH, Donna now resides in Columbus, OH. 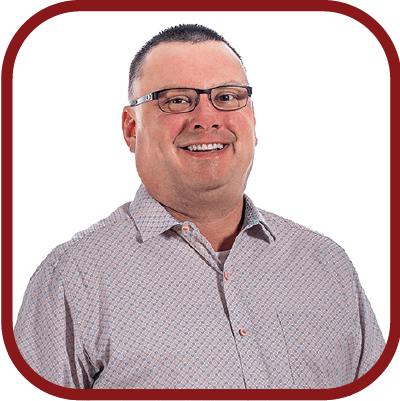 Brian started with Eii in 2018 as a business developer for the sales department where he leads the business development for Eii’s certified mail solution, Confirm Delivery. 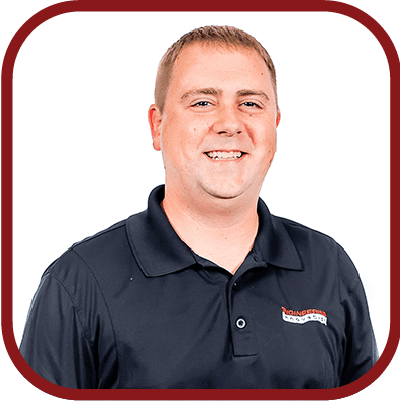 Brian received a bachelor’s degree in business education from Ball State University and previously worked as a high school business teacher. A native of Cloverdale, IN, Brian now resides in Delphi, IN with his wife and two children. Michael started at Eii in 2017. He answers the phone and makes customers happy by fixing their problems. Michael has worked as a Digital Marketer for Sorola Properties and is certified in Social Media Marketing. Michael was raised in Lafayette, IN and still resides there. I’m a Mac man. Love the laptops. Sarah started at Eii in 2014. She resolves machine issues, trains customers and new technicians, and maintains knowledgebase articles. Sarah studied Nursing at Vincennes University and Architecture at Ball State University. Her work experience includes 7 years as a Library Assistant and 8 years as a Construction Mechanic for the US Navy. Raised in Bloomfield, IN, Sarah now lives in Battle Ground, IN and has a daughter named Mackenzie. 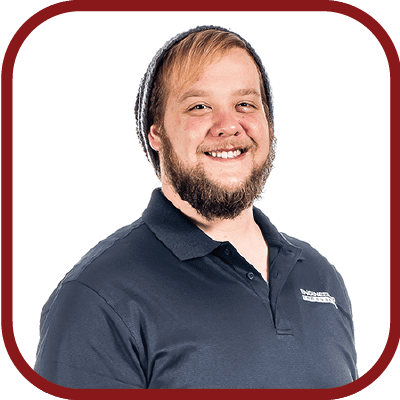 Edward has been with Eii since 2017 and is currently a customer support technician. 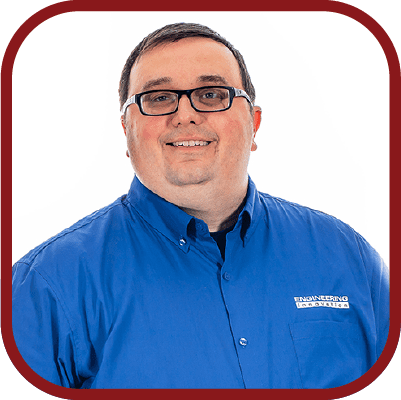 He assists customers and helps troubleshoot issues with machines. 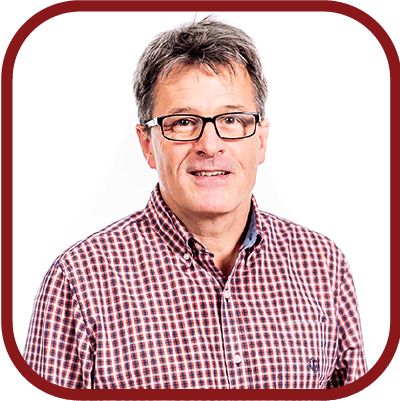 Edward has extensive skills with technologies like MailPro fundamentals, MailPro Advanced, Putty, Teamviewer, VNC and VM ware. Raised in West Lafayette, IN, Edward is now raising a family with five children there. 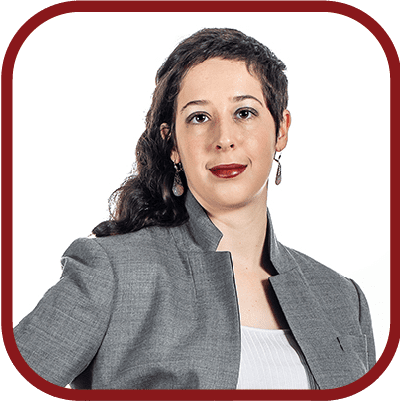 Charlotte started with Eii in 2018 as a writer and editor of technical documents for consumer consumption. Her job is to learn and explore the intricacies of Eii’s products from its developers and then relay that information in an easy to understand format for the customer. Charlotte also possesses expertise with Adobe InDesign and is MailPro certified. Born in Palmyra, VA, Charlotte now lives in West Lafayette, IN. 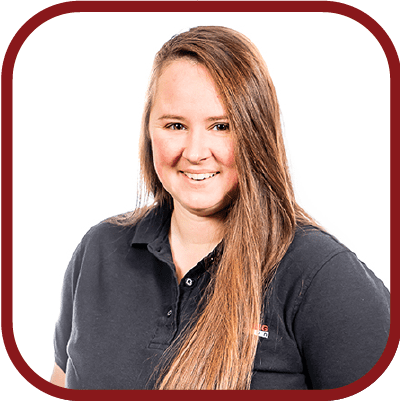 Emily began her career at Eii in 2017, providing customer support, and she is now the sales administrator as well. Emily deals with Sales and Customer support for incoming purchases. She’s currently enrolled at Ivy Tech and is proudly certified in First Aid and CPR. Emily lives in Lafayette, IN, where she was raised. Rebecca started with Eii in 2014. She translates wants and needs between sales, customers, and engineering, and she has a Physics Degree from Purdue University. Her work experience includes 3 years at the International Center, and her expertise includes Chameleon and Customer Support. A native of Kokomo, IN, Rebecca now resides in Lafayette, IN with her husband Andrew and her dog Scotty. 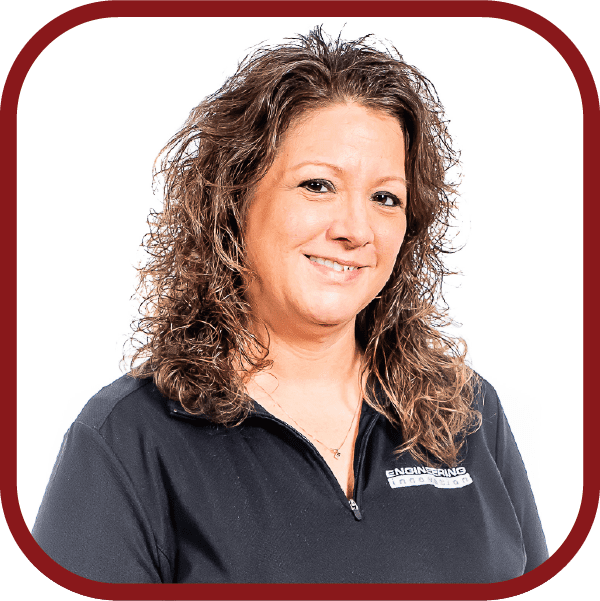 Kelly began working with Eii in 2016 where she provides customer support for ConfirmDelivery.com, Mail Tracking, Database Processing, Order Entry. 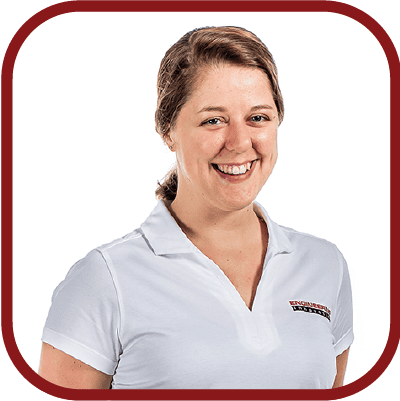 Kelly studied Business Management at Ivy Tech Community College in Indianapolis, IN and accounting at Danville Area Community College in Danville, IL. Her work experience began with ConfirmDelivery.com. She previously owned and operated a Monument Company here in Lafayette and helped her family design monuments. She went to school in New York to learn how to design Monuments and received a Certificate from Monu-Cad. Kelly is a native of Crawfordsville, IN but now lives in Dayton, IN. She has a daughter named Tiara, a daughter-in-law named CJ, and a son named Taylor. Kelly also has 3 grandchildren: Braylin, Gavin, and Emma. My Son, he has cerebral palsy, but he doesn’t let his disability stop him from living every day to its fullest. He always has a smile on his face and enjoys life. I would open two different types of facilities. One would be a facility right here in Lafayette similar to the facility my son is in, for younger youths/adults with disabilities. A long term care facility that is more age appropriate and that would have activities and workshops for them so they could be closer to their families. Secondly, I would open a home for girls with addictions: a place for them to go when they feel they have no one; a place they can call home and get help; a place that will give them a roof over their head and get them the right help for their addictions. Along with this home, there would be a restaurant attached that once they are clean, they would have a place to work to earn money and help them get on their feet to learn responsibilities and help them in the right direction. 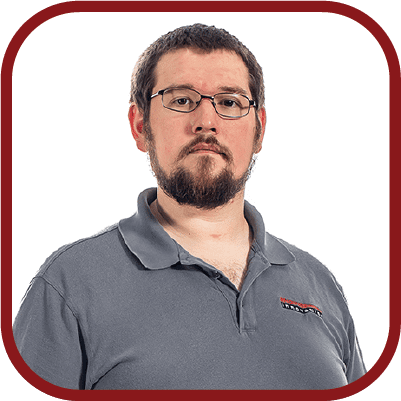 Jordan started at Eii in 2008 where he trains new support employees, installs and upgrades machines, and trains new customers on Eii products. He has a Bachelor’s Degree from Purdue University and has expertise with EZ-Flats, Champ, EZ-Parcels, EZ-Letters, and EZ-Workdesk. Jordan was raised in Rossville, IN and now lives in Lafayette, IN. Isaac started at Eii in July 2013. He manages UPS-MI products including annual preventive maintenance, updates of software and hardware, and new feature requests. Isaac has a BS in Software Engineering and an Associate’s Degree in Aerospace Electronics from the Community College of the Air Force. He has 7.5 years in the USAF as an aircraft mechanic, Intel QA, call center, and IT. His expertise covers UPS-MI Desk, KACE, DHL SW, SPA, and Parcels machine. Raised in Indianapolis, IN, Isaac currently lives in West Lafayette, IN with his wife, Jeanine; son Braiden; and his daughter, Breana. 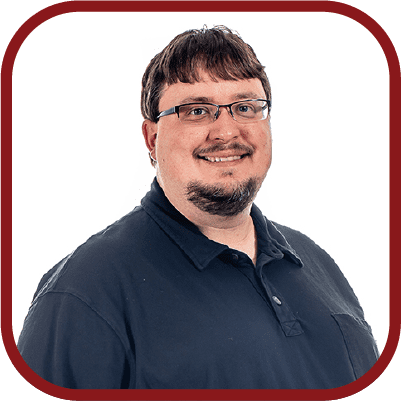 Andrew started with Eii in 2015, managing customers that utilize Eii’s products for USPS outgoing mailings and provides advanced support for those products, along with acting as liaison for the Support Department’s interactions with Development and QA. 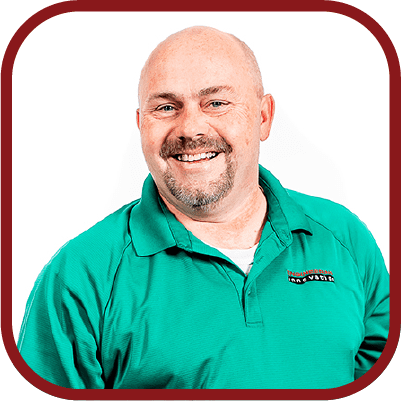 His expertise with general software and IT, Dell KACE, Idealliance Mailpro, as well as his experience as an ASC Technician has given him a smooth transition into his current position. Raised in Rossville, IN, Andrew now lives in Lafayette, IN. James began at Eii in 2018. He provides phone and remote computer support for customers with issues and questions related to Eii products. He majored in Graphic Design at Baker Business College. 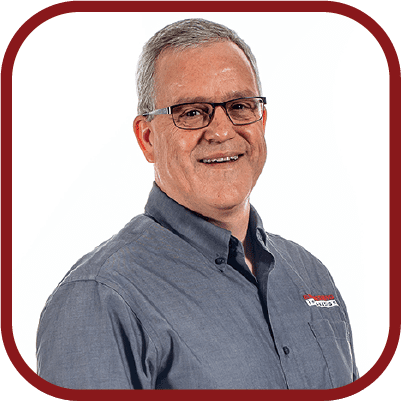 His job experience includes 10 years of technical service doing testing, maintenance, and troubleshooting for field equipment; 5 years of Automation Machine Operation and Quality; and 2 years as a Customer Field Support Technician. 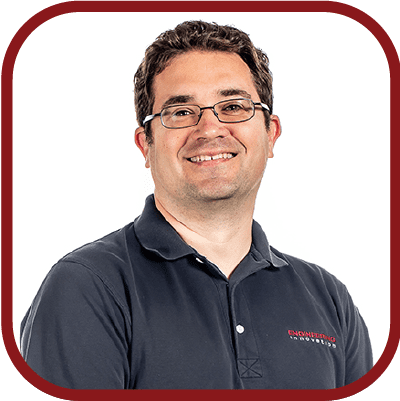 James’ expertise includes technical service and support, Quality and Testing, Troubleshooting Field Equipment, Google Technical Support Fundamentals, Google Networking from Coursera. Originally from Homer, MI, James now lives in Morocco, IN with his wife, Angela; son, Jaron; and daughter, Hannah.